This post first appeared in the PASA Newsletter. A family-run tree farm is nestled on a small hill less than a mile from my house. As I sit and work at my dining room table, I watch the cars travel our country road on their way to the tree farm. 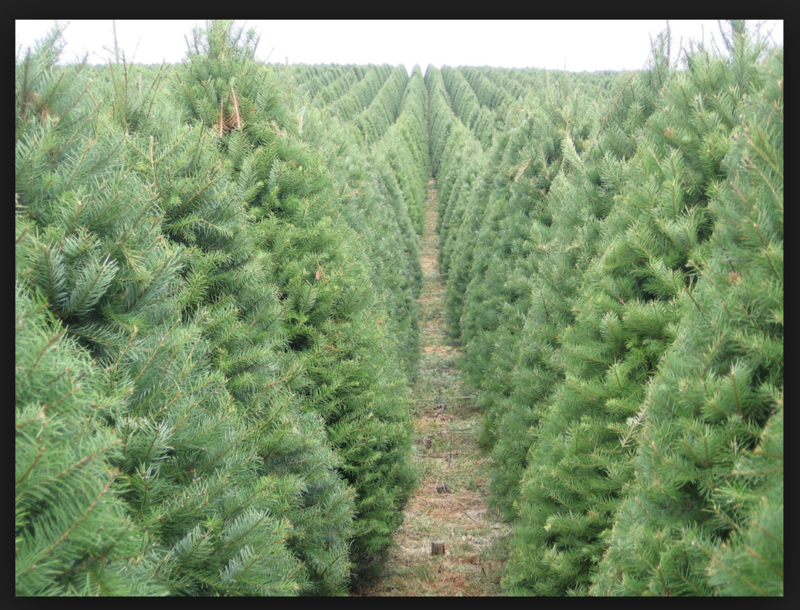 Kids bundled in bright coats run and play in the rows of evergreens searching for the perfect tree to adorn their homes. Once I step outside, I can hear the laughter and joy as families make their selections. Once making their choice, they leave the farm, with their tree tied, wrapped, or even bungee-corded to their car’s roof. I smile as I think about the traditions of the holiday season. Visiting families and friends, volunteering to support those less fortunate, a family football game after a holiday lunch, a snowtubing outing, baking grandma’s secret chocolate chip cookies, reading a diary on Christmas Eve to reflect on the year, shopping for those perfect gifts, etc. Each of us has our own personal and family traditions. What are your traditions? What do you look forward to in the holiday season? Now think about your school or district. What kind of traditions exist in your organization? Do you take some time during the school year to celebrate those around you and build your own organizational traditions or rituals? Do you have opportunities for staff members to connect and build shared experiences and memories with one another? For example, my colleague and I treat our administrative team members to a catered lunch as we take a few minutes to connect with each other during this festive time of year. Our second grade students walk up the hill behind their school to visit our administration building, sing carols to all of us, and take a quick tour of our offices. One of Salisbury’s elementary principals always makes and serves breakfast for her staff on the day which staff returns from holiday break. This gives her staff a soft start to their return to work as they catch up with colleagues and share their stories of the season. We have many traditions at this time of year. Hopefully, traditions transcend the holidays in our schools and across our districts. At opening convocation, we start the morning with a district-wide breakfast where all staff have the opportunity to connect with each other, share their summer adventures, and celebrate the upcoming year. Recently, we started a tradition where our schools host Thanksgiving lunch for our parents and community members. In our office, we serve a treat and sing to celebrate staff members’ birthdays. What are some of your traditions? Do you have a regular gathering for team-building? Do you have an annual all staff event or celebration? Do you have a potluck meal? Do you celebrate with recognitions? For example, we have a local district who has an annual gala to recognize award recipients. Do you have any traditions for new employees? Does your organization have rituals and traditions? What are your school’s values and beliefs? Does everyone know and share the core beliefs? What do the interactions look like in your school or district? How do individuals behave in your organization? How does everyone treat each other? What is the attitude of the faculty and staff in your organization? What would others say about your organization if they visited you and informally observed? How do all of these factors – values, traditions, beliefs, interactions, behaviors, and attitudes – combine to create your workplace culture? What data do you have which helps you and your team better understand your culture? What other data could you collect? After we define our culture, we can reflect on our organization. Are you (and your faculty/staff) satisfied with your culture? If not, what can you do in the new year to help build traditions and community and articulate values and beliefs? Our families and professional staff really do look forward to these traditions with anticipation and excitement! I wish you an enjoyable holiday season rich with traditions and rituals, both personally and professionally.